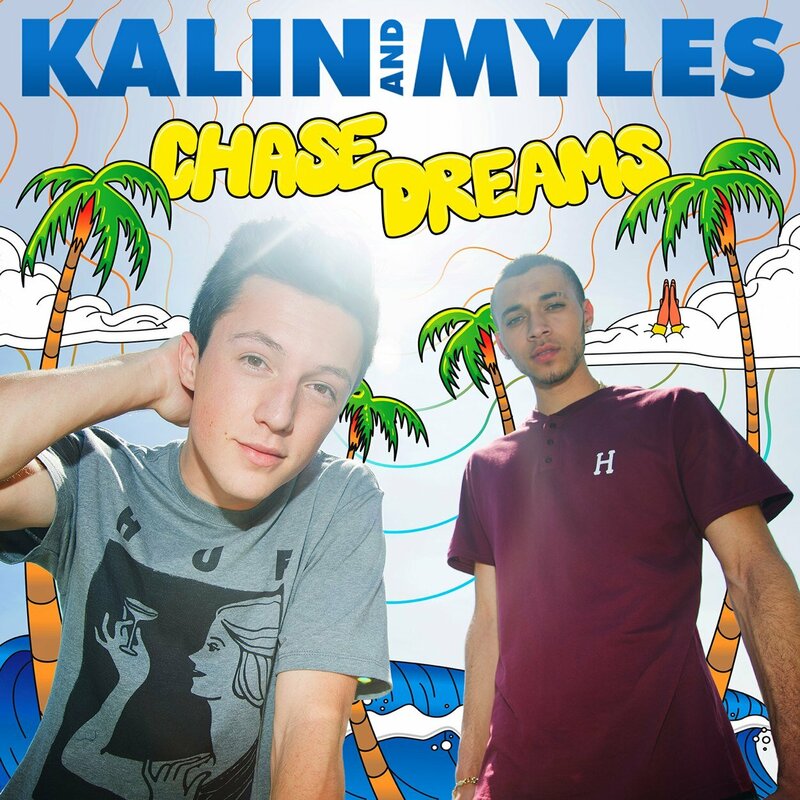 The Party Continues For Kalin & Myles’s Chase Dreams Tour — Details Here! Tickets for this tour will be on sale beginning at 12 p.m. EST/9 a.m. PST on Friday, August 8th! To purchase your tickets, head to KalinandMyles.com! 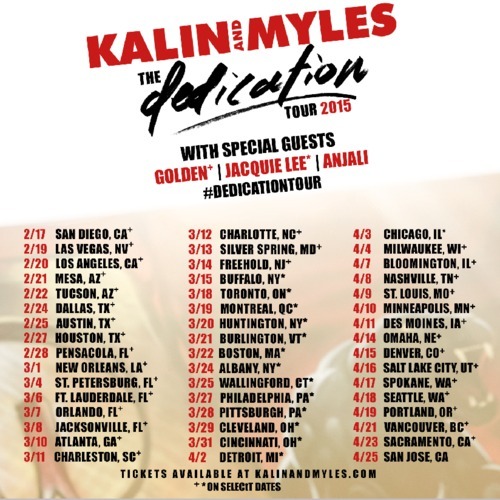 Check out Kalin & Myles announcement for the tickets and tour below!